At this time, we estimate the fees for Paypal and Stripe in your Donation Data to give you an approximate idea of the amount you've paid for donation processing out of each donation. However, depending on how you have donation processing setup set up (ie: if you're set up for nonprofit discounts), and the country you're located in, those processing fees can vary. With our recent update, these fees can now be pulled from the API directly so they will be 100% accurate. There is a new column in donation data labeled “cc_fee_est” which is either true or false depending on if the fee is estimated or not. This will be noted as false for all Stripe donations moving forward- meaning all donations made through Stripe will now reflect accurate fee amounts in your donation data. Here's how you can download your donation data. For Paypal, it will be estimated by default (labelled true), but you are able to set up an IPN notification url on your Paypal account so the accurate donation processing fees will pull into your Donation Data. Step 1: Ensure you have a valid PayPal business account. 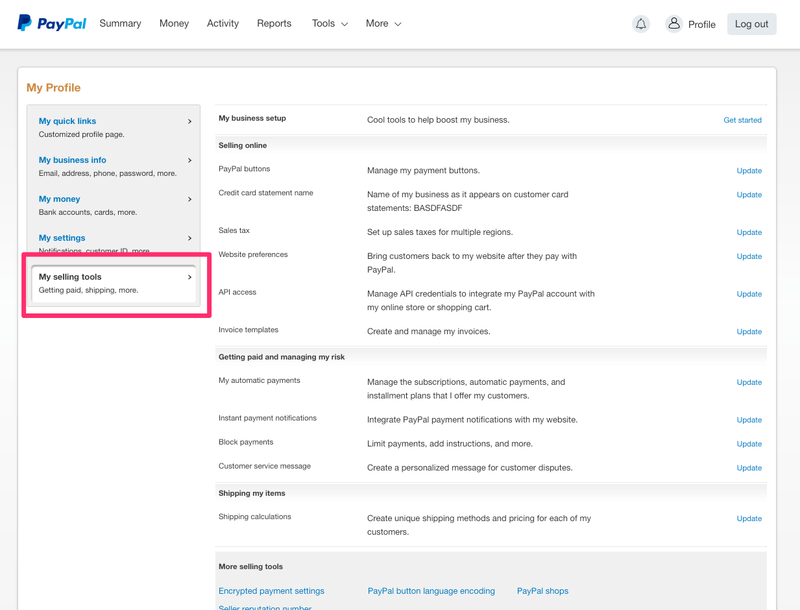 If you currently have a personal PayPal account, you can easily convert your current account to a business account following these steps. Unfortunately, there is no setting to enable the IPN notification URL on personal accounts. 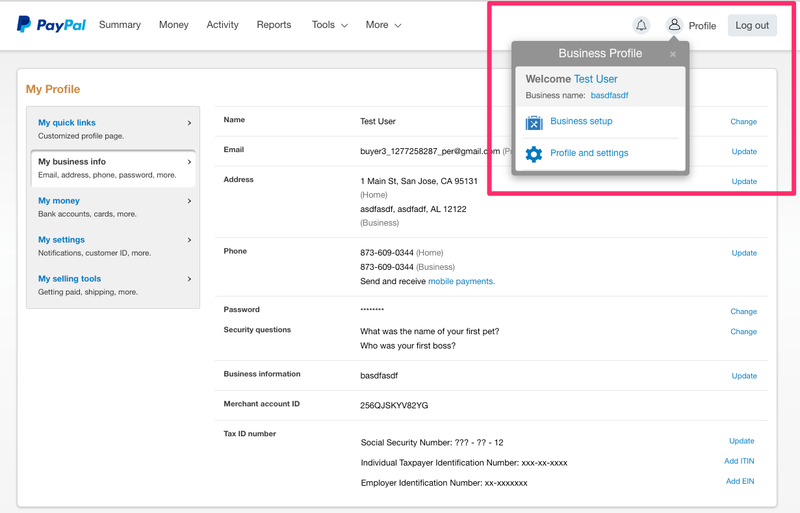 Step 2: Login to your PayPal account and navigate to the menu in the top right and select “Profile.” In the dropdown menu select "Profile and settings." Step 3: On the left navigation bar, select "My selling tools." Step 7: Save to turn on IPN notifications. You'll then be directed to a confirmation screen. Now, any new donations will pull the accurate fee into your CauseVox account data!